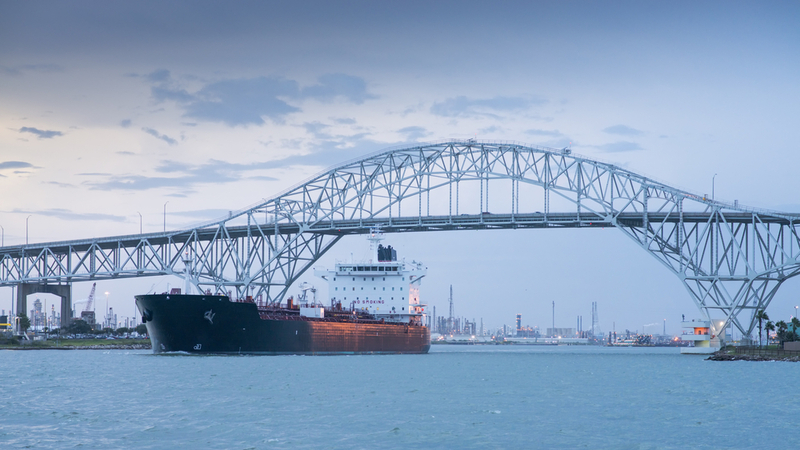 The Port of Corpus Christi already leads the nation in crude oil exports and recently planned infrastructure projects are expected to only increase exports for the south Texas port. Plans to deepen and widen the ship channel are already underway, and adding a rail terminal, a large-scale petroleum products storage facility, and an oil dock will ensure that the Port continues to lead the nation in oil exports. In addition, the newly planned EPIC pipeline will connect the oil-rich Permian Basin to the Port of Corpus Christi. In addition to the many oil export developments planned for Corpus Christi, a new liquefied natural gas (LNG) export terminal is also under construction. While environmentalists are spreading false claims in opposition, the U.S. Energy Department is working on plans to streamline LNG exports that would create 70,000 jobs in the Lone Star State.